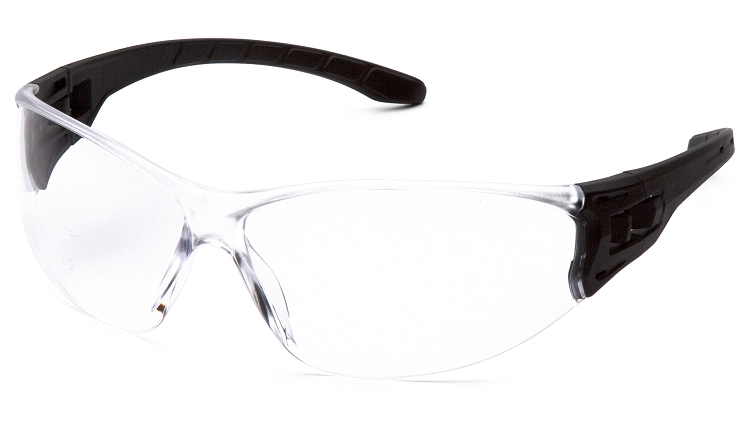 Pyramex Safety Glasses offered in more than 70 cool and comfortable styles. 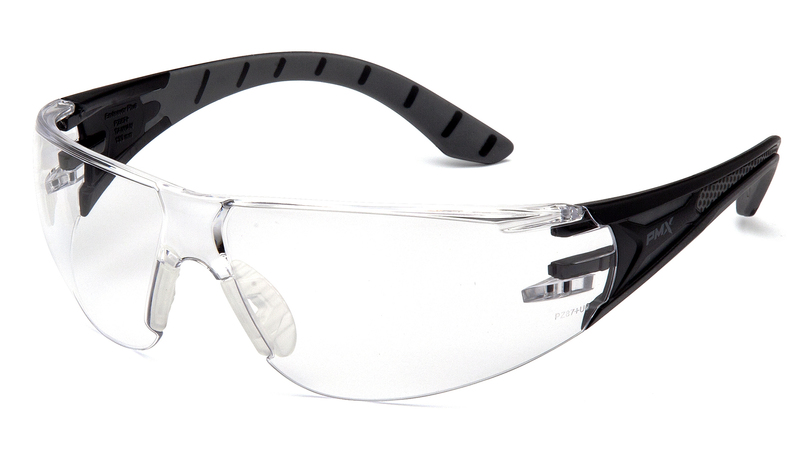 These safety glasses and goggles all feature the Pyramex Lifetime Guarantee. 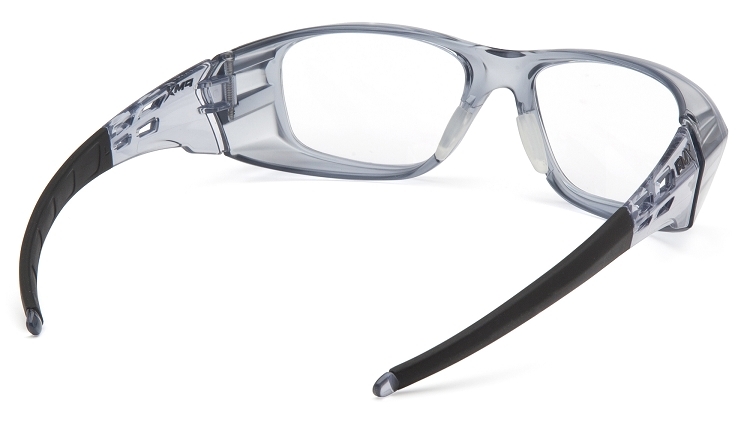 Pick your model bellow to explore each models options. 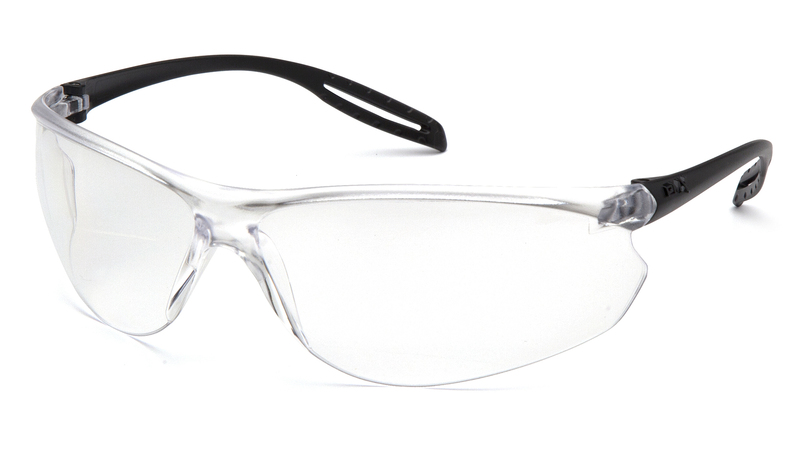 All Pyramex Safety Glasses meet or exceed the ANSI Z87.1 standard. 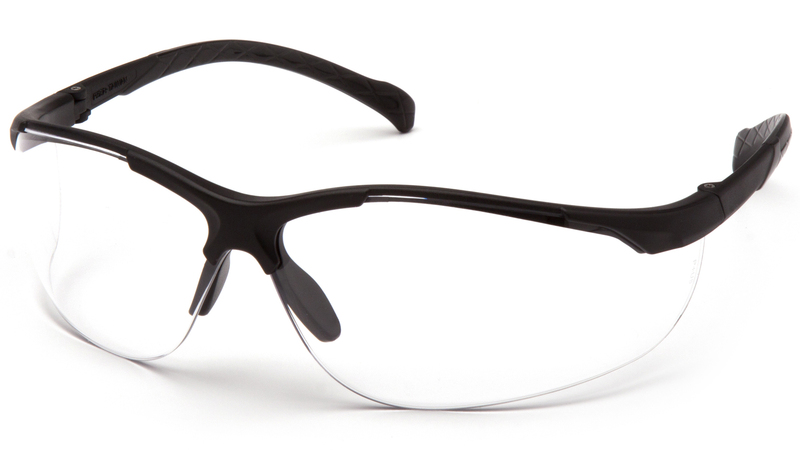 Many also meet the US Military's MIL-PRF 32432 High-Velocity Impact Standards.